The Sauces and Condiments segment covers ready-made sauces like ketchup as well as condiments and seasoning mixes like Maggi. The worldwide revenue of US$123 billion in 2018 is expected to increase to US$145 billion by 2023. 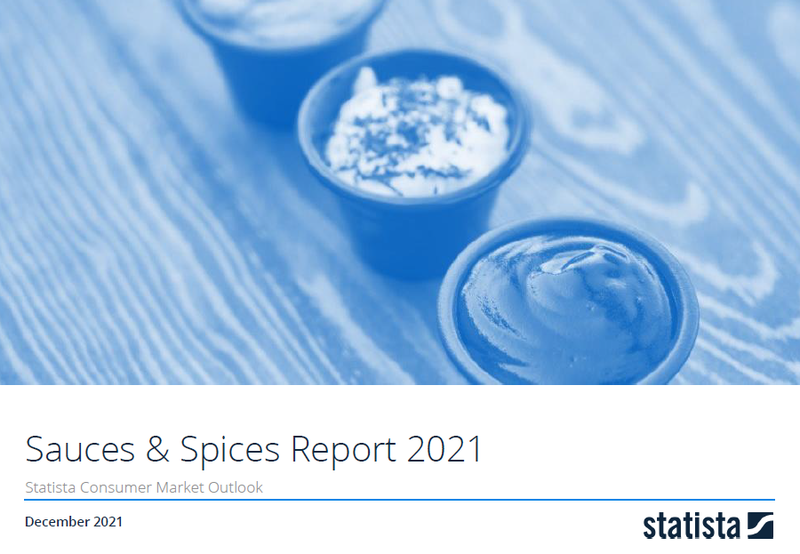 This report from the series of Consumer Market Outlook segment reports gives an overview of the sauces and condiments market from an international perspective. You can find further information on the topic on Consumer Market Outlook/Sauces & Condiments.